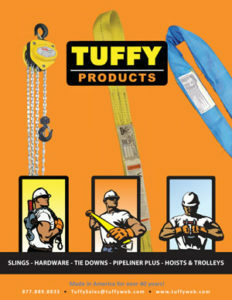 Simply click the image below and explore the recently created, online Tuffy Web Catalog. Want to have a catalog mailed to you? Fill out the form below and our marketing team will mail you one directly!